Full service, 30 amp sites: $38.00 + tax per night. 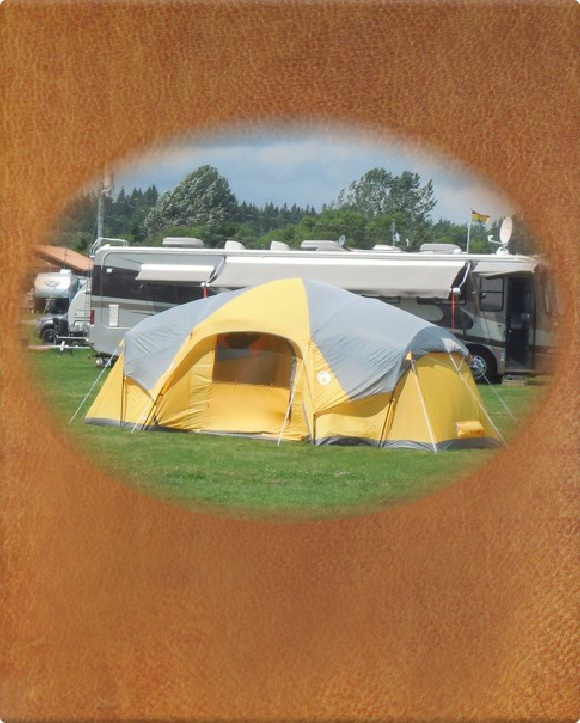 No tents permitted on full service sites. Electric and water, 20 amp sites: $36.00 + tax per night. One unit only per site. No service sites: $30.00 + tax per night. One tent only per tent site. Weekly rate: Stay for 7 consecutive nights, get 7th night free! No other discount applies on the weekly rate. 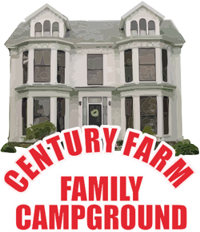 All prices are based on 2 adults and children under 16 per unit. Additional adults are $5.00 + tax per adult/per night for campsites. If a reservation cancellation is necessary, we require a minimum of 48 hours notice. If 48 hours notice is not given, we will charge your credit card for one night stay. 12 x 12 Cabin with double bed and pull out couch: $45.00 + tax per night. 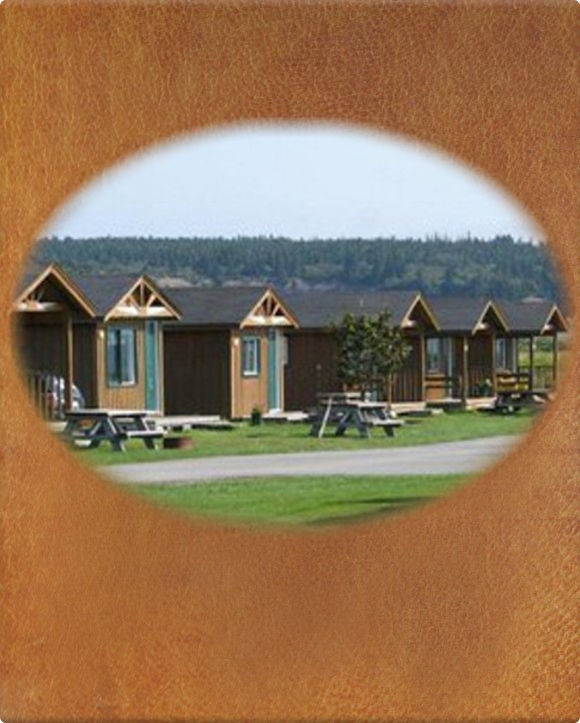 12 x 16 Cabin with double bed and twin bunks, washroom with sink and toilet: $55.00 + tax per night. Weekly rate: Stay for 7 consecutive nights, get 7th night free! No other discounts apply to cabin reservations. All prices are based on 2 adults and children under 16 per unit. Additional adults are $5.00 + tax per adult/per night for cabins. A one night deposit is required at the time of booking. If a reservation cancellation is necessary, we require a minimum of 7 days notice in order to refund your deposit. Please note: Holiday weekend reservations require a minimum 3 night reservation. Please be advised you must bring your own bedding, pillows, and towels for your stay in the rustic camping cabins. 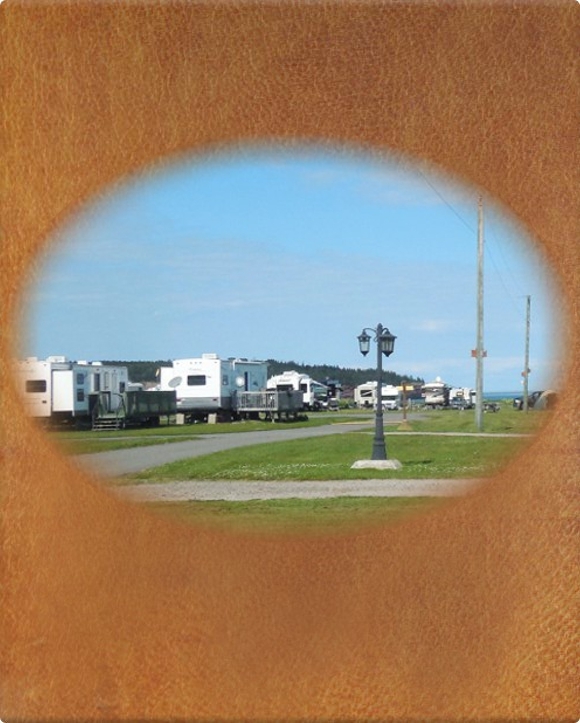 Cost per night per rental trailer: $85.00 + tax, minimum 3 night reservation. Weekly rate per rental trailer: $550.00 + tax. We’re sorry, but we do not permit your Furry Friends in the rental trailers. Thank you for understanding! All prices are based on 2 adults and children under 16 per unit. Additional adults are $10.00 + tax per adult/per night for rental trailers. A one night deposit is required at the time of booking. If a reservation cancellation is necessary, we require a minimum of 30 days notice in order to refund your deposit. Please be advised you must bring your own bedding, pillows, and towels for your stay in the rental trailers. 2 bedrooms and pull out couch. Maximum occupancy:6 per cottage. 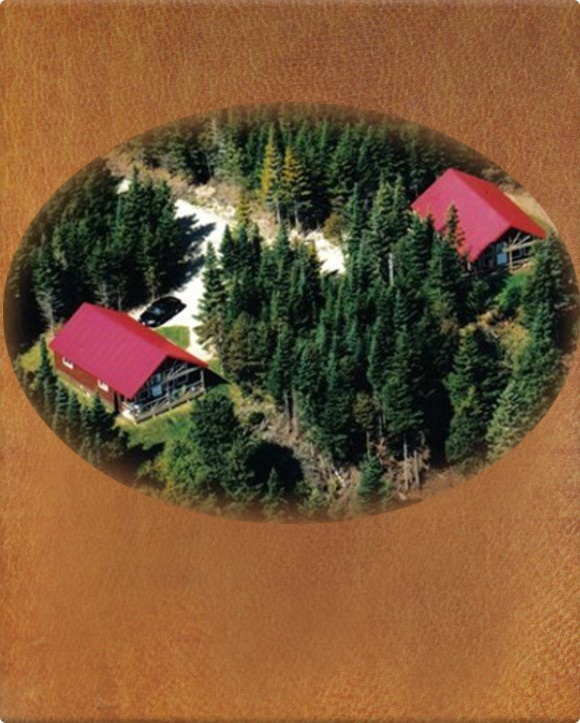 Reservations available for a minimum of 3 nights May, June, and September at a cost of $125.00 + tax per night. Weekly reservations only are available for July and August at a cost of $750.00 + tax per week. 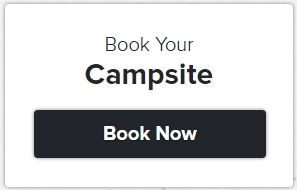 A 50% deposit is required at the time of booking. If a reservation cancellation is necessary, we require a minimum of 30 days notice in order to refund your deposit.